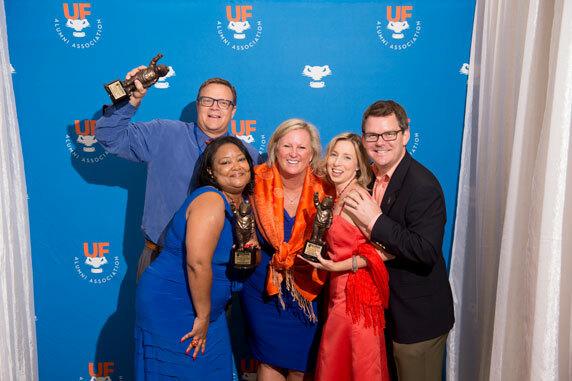 No matter where you live you are never far from home when you are a member of the UF Alumni Association. 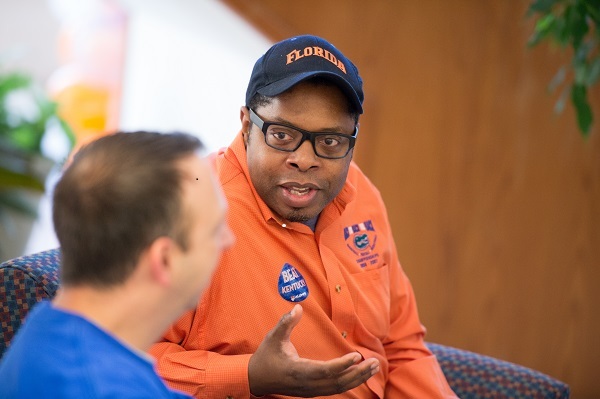 We know that staying connected to the University and fellow Gators is what matters most to our members. And, we offer many ways to be close to The Gator Nation no matter where you are in the world. The UFAA maintains an online directory of alumni. Members of the Alumni Association can access this directory anytime after logging into the site. Make sure your information is current so you can stay connected to your friends and classmates. 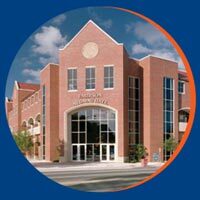 Gator Clubs are your local connection to The Gator Nation®. 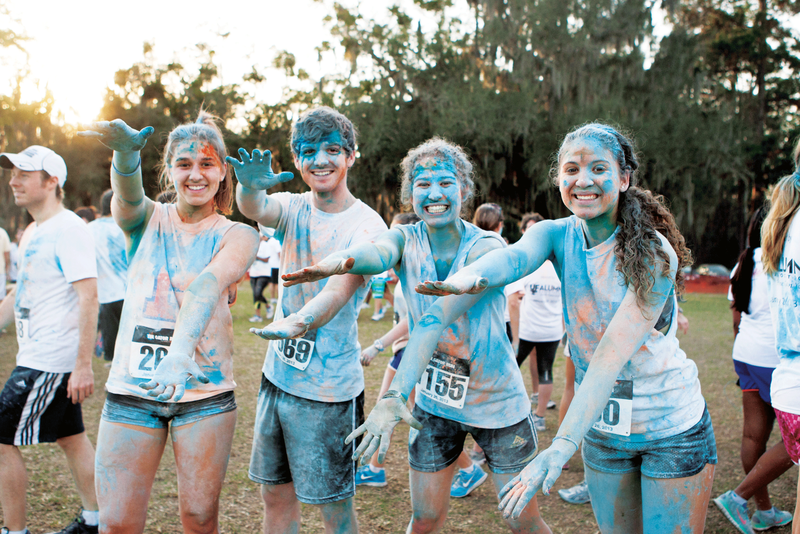 Clubs all over the world gather to network with other Gators, cheer on our teams and raise funds for scholarships. Clubs offer opportunities for volunteer leadership and all share a commitment to their local communities.